AN 80-year-old Boyne Island man who went missing yesterday on the Gold Coast has been found safe and well by police. 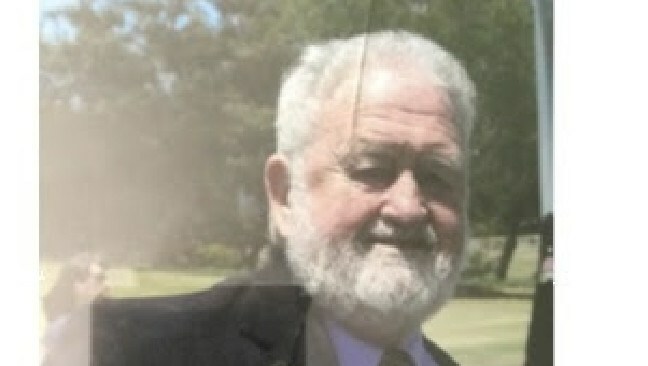 Trevor McGrath was reported missing by his family, who believe he is staying on the Gold Coast after travelling from Gladstone on Wednesday. There was serious concerns for his welfare as he hasn't made contact and doesn't have access to medication needed for multiple medical conditions. He is described as caucasian and around 169cm tall with grey hair and beard, blue eyes and a fair complexion, usually using a walking stick. Anyone with information on his whereabouts is urged to contact Policelink on 131 444 or using the online form 24hrs a day.